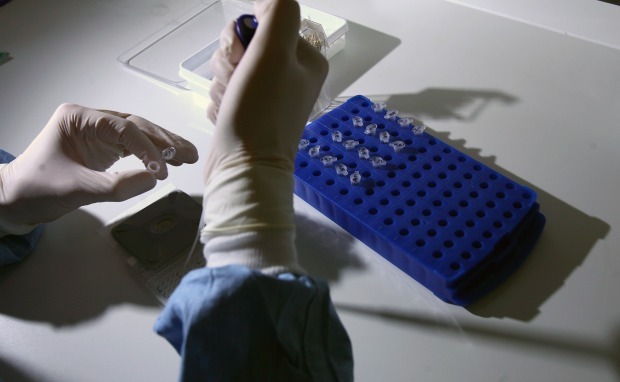 The price of prescription drugs could go down while the amount of investment in San Diego’s biotech industry could increase. 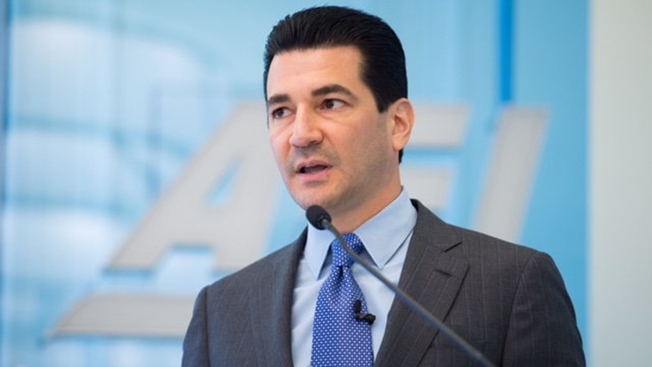 Just a few things that may change now that President Trump said he intends to nominate Scott Gottlieb as Commissioner of the Food and Drug Administration. Biocom’s Jimmy Jackson said he is pleased with President Trump’s choice because Dr. Gottlieb has a long history of being knowledgeable about the agency. “We have someone who will strike a balance between what the industry needs to survive, what doctors need to get drugs to the patients, and what the FDA staff needs as far as support,” Jackson said. Jackson is the Senior Vice President and Chief Policy Officer at Biocom, a trade association located in La Jolla that advocates for San Diego’s life sciences industry. Founded in San Diego, Biocom now has over 850 members throughout California. President Trump's vow to shake up the Food and Drug Administration could have a dramatic impact on San Diego's biotech community. NBC 7's Megan Tevrizian reports. He said he considers Dr. Gottlieb a good choice for several reasons: Gottlieb has experience with the agency, having served as deputy commissioner of the FDA under President George W. Bush. Jackson added that President Trump's pick also has experience dealing with patients and knows how patients feel, since he is a doctor and cancer survivor and he has the ability to affect change within the agency. Dr. Gottlieb has been a prolific writer since leaving the FDA, which gives Jackson and other industry leaders a good sense of what he will do as commissioner. Gottlieb has written about getting generic drugs approved faster. “We may see faster, innovative products, we may see the backlog of generics, solved,” Jackson said.